Iron deficiency is the common problem of today’s world. Hence, it is essential to be aware of the problem, the cause, the symptoms, and its treatment. Did you know that iron deficiency anemia affects more people than any other condition? For some of you that may be surprising, given the fact that many people aren’t aware of the health concern and what it involves. I was one of these people, until I was diagnosed with it myself a few years ago. The symptoms can be mild to severe and they usually develop over a period of time. Unfortunately, many people don’t realize they have an iron deficiency and may attribute their troubles to something else (such as stress, a hormonal imbalance, another malady or just daily living). With an estimated 1.6 billion people globally suffering from iron deficiency anemia, it is important to be aware of the problem, the cause, the symptoms and treatment. 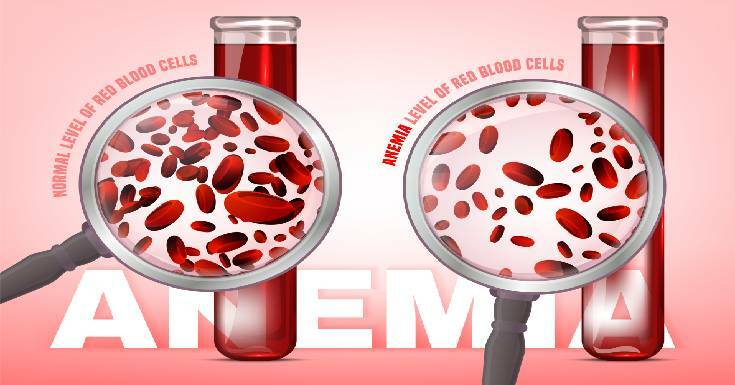 Iron deficiency anemia is a condition where your blood lacks adequate healthy red blood cells. It typically is caused by an insufficient amount of iron in the body. This can result from numerous causes including lack of iron in your diet, iron absorption issues, or blood loss in the body from an ulcer, polyp, cancer or some other illness. It can also be caused by heavy periods in women, especially during perimenopause. Without enough iron, the body can’t produce hemoglobin, which helps carry oxygen throughout the body and a multitude of symptoms can occur. 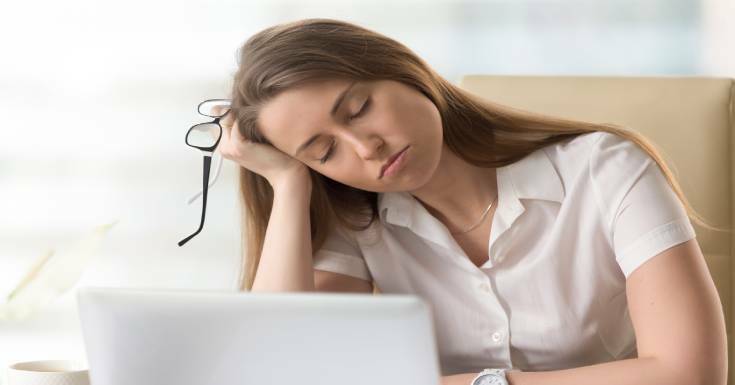 Iron stores in the body, measured by your ferritin level (a protein in your blood) can also become depleted; leaving you feeling tired all of the time and operating at a low energy level. In addition, it may cause problems that affect your thinking and could affect your personality. If you are concerned about iron deficiency anemia, schedule a visit with your doctor. Your physician should ask you various questions about your health and symptoms. Most likely they will run a blood test to see if your hemoglobin level is low. Keep in mind that hemoglobin levels vary for men, women and children and there is a set normal range for each. If your hemoglobin levels are normal however, but your symptoms still match those of iron deficiency, make sure your doctor also tests your ferritin levels, which shows the iron stores in your body. It is possible to have a normal hemoglobin level and still be iron deficient. This was the case for me. Having an iron-binding test is also a good idea to observe the iron saturation level in your blood. If your doctor determines you have an iron deficiency, don’t worry, it is treatable. Your doctor will feasibly prescribe taking iron supplements, which will help build your iron levels back up. They may recommend a certain dosage and particular brand, depending on your situation. Most iron supplements contain around 25 mg of iron and should be taken with food and some sort of a vitamin C supplement (to help avoid stomach upset and aid in absorption). I found a vegetable-based iron supplement worked best for me, after trying several brands. Some iron supplements cause bloating, nausea or dark stools. Play around to find one that works best for you. Additionally, your doctor will very likely suggest eating an iron-rich diet. This is important, as it takes time to bring your iron levels back to a normal range. Remember your iron level typically doesn’t get depleted overnight, so eating a healthy diet, including plenty of whole foods, will help boost your body’s ability to build iron and function properly. Your body needs a variety of nutrients to produce skin, muscle, hair, fingernails, bone and more. Moreover, it needs nutrients for your blood to carry oxygen to all parts of the body and to carry out hosts of other bodily functions. Most nutrients you need come from fruits, vegetables, whole grains, nuts, seeds and meat. Processed foods may contain some nutrients your body needs, but definitely not the same amount or the quality you get when you eat whole foods. If you do choose to eat some processed foods, make sure you look for products fortified with iron, such as breads and cereal. Make sure you also read the packaging labels to determine the amount of iron contained in the product, as well as the other ingredients. It is always best to avoid packaged items with a long list of ingredients, those with hard to pronounce names, additives and ones with sugar at the top of the list. What Foods Will Help Build Iron? There many foods available that contain iron to boost your energy. Although not everyone eats meat, it is a good choice if you are iron deficient. Meat contains heme iron, which is found in animals and typically attached to proteins, called heme proteins. Heme is the best source of iron for people who are iron deficient. Non-heme iron food choices are beneficial too. They can be found in vegetables, fruit, grains, nuts, some processed foods and iron supplements. 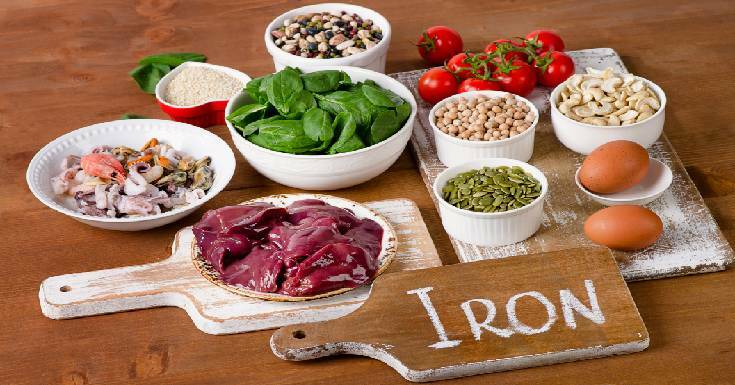 Besides taking iron supplements and eating an iron-rich diet, there are a number of other things you can try to build your iron including: acupuncture, herbs and essential oils. 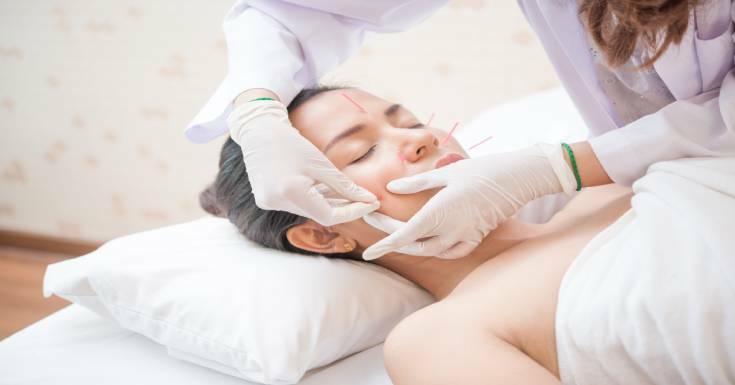 Acupuncture has been used for centuries to treat anemia and symptoms of tiredness, weakness and more. Often times, it is used in conjunction with herbs to build and nourish the blood. There are also a number of essential oils that can be beneficial to those suffering with iron deficiency. Lemon oil in particular helps stimulate the production of red and white blood cells. I used to add a drop of lemon oil to my morning glass of water to help get my energy going for the day. Other citrus oils such as grapefruit and orange can help promote iron absorption and alleviate fatigue, as well. Make sure you choose a therapeutic grade and read up on application methods.